The Utes will be led by three accomplished upperclassmen in 2018-19. Their lineup will also be bolstered by two players who redshirted last season and the addition of four highly-touted freshmen. 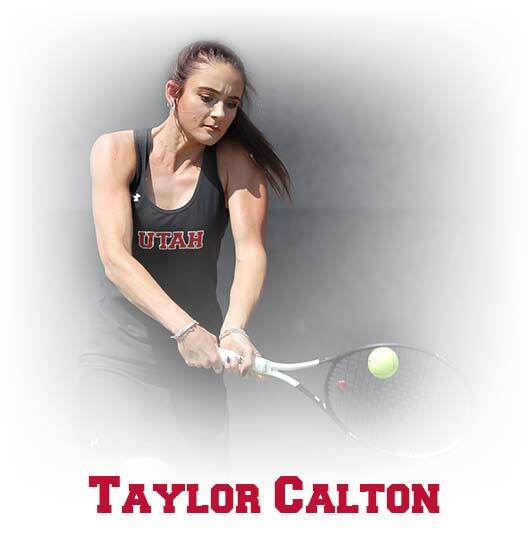 Senior Taylor Calton earned Pac-12 All-Academic honorable mention, finished the season with eight singles victories and had a winning record in doubles play last year. Senior Brianna Chisholm earned ITA Scholar-Athlete and Pac-12 All-Academic first-team honors, as well as the 2017-18 ITA Mountain Region Arthur Ashe Leadership & Sportsmanship Award. She played mostly at the No. 2 spot in singles, and No. 1 and No. 3 doubles. Junior Whitney Hekking was named an ITA-Scholar-Athlete and earned a spot on the Pac-12 All-Academic second team at the No. 5 and No. 6 spot in singles. She was paired with Calton in doubles at the No. 2 and No. 3 spots, earning eight victories. 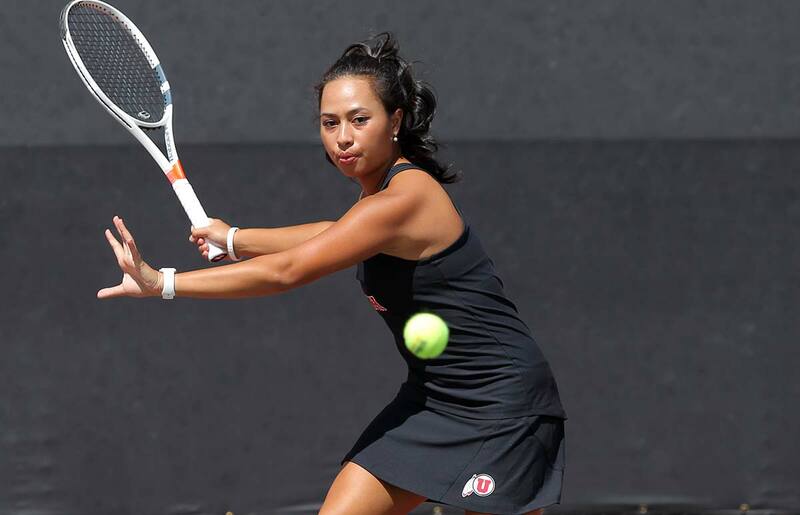 After redshirting last year due to injury, Leah Heimuli is set to participate in her first full season with the Utes. Heimuli attended BYU-Hawaii as a freshman and earned All-American honors in doubles play. She was also named ITA Rookie of the Year and PacWest Freshman of the Year in 2017, going undefeated in singles and doubles. Redshirting her first year at Utah in 2017-18, Jasmine Rich is looking to get her first action with the Utes this year. She played at Torrey Pines High School in San Diego, Calif., her freshman year before finishing up at East High School in Salt Lake City. 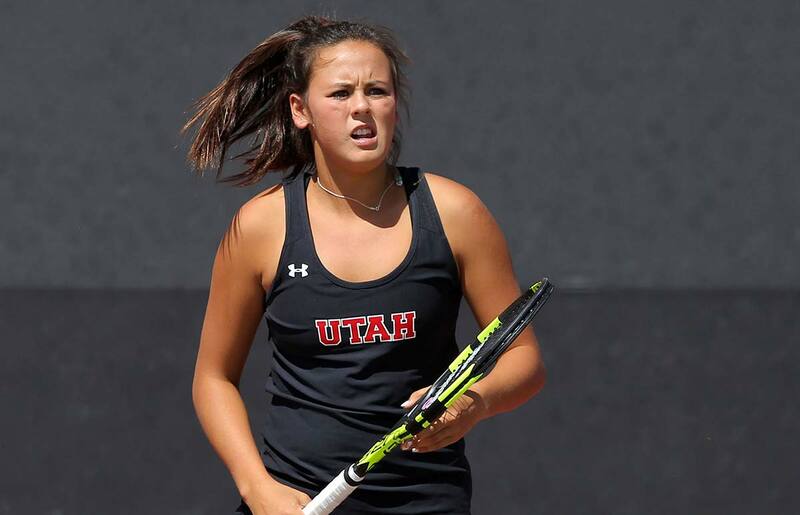 The Utes welcome four freshmen to the team. Emily Dush, who comes from Chula Vista, Calif., was a four-star recruit ranked in the top 75 in the nation. Lindsay Hung, a five-star recruit from San Clemente High School in California, was ranked in the top 40 in the nation and a high school All-American. 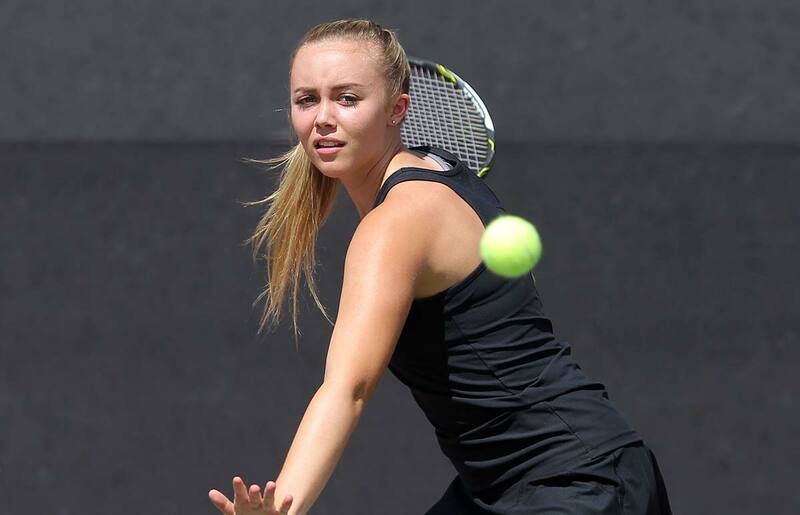 Anya Lamoreaux is a four-start recruit hailing from Mesa, Ariz. She was ranked as the No. 4 recruit out of the state of Arizona and No. 26 in the Southwest region. Madison Tattini is a five-star recruit hailing from Lexington, Ill. At Central Catholic High School, she was ranked in the top 40 in the nation. Utah’s seven previous years in the Pac-12 Conference have been highlighted by a sixth-place finish in 2014 and five players earning All-Pac-12 honors. 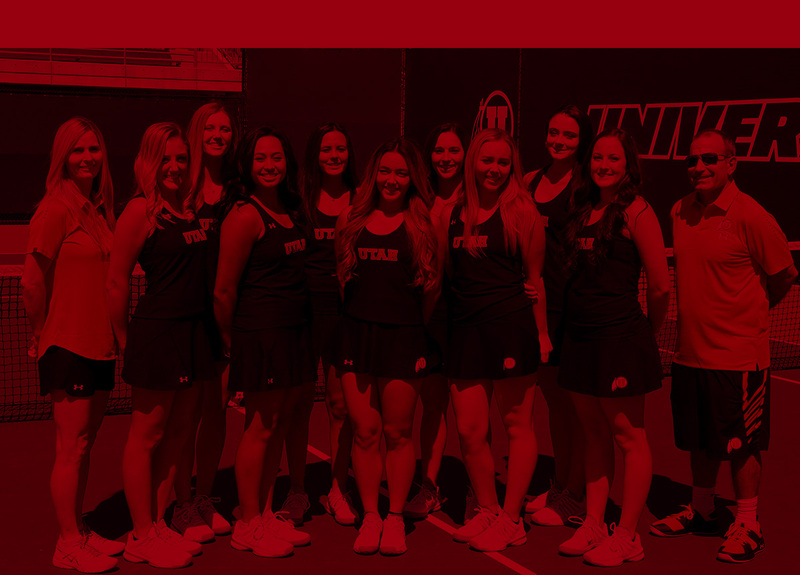 With a Pac-12 school winning the NCAA team title 22 times since 1982, the conference is considered the nation's finest in women's tennis. The Utes have already captured 26 wins in Pac-12 Conference play entering the 2019 season and have a winning record against every team outside of those annually ranked among the top eight in the nation. During the tenure of head coach Mat Iandolo, the Utes have a winning record versus nationally prominent schools such as Texas Tech, Auburn and LSU. Utah has also defeated TCU the last three times and has won 11 in a row over instate rival BYU. Also under Iandolo, the Utes have been consistently ranked in the Top 50 in the nation, climbing as high as No. 26. 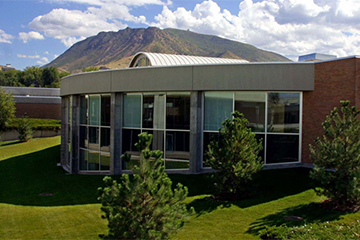 Utah has also been the top ranked team in the NCAA's Mountain Region five times. The Utes won conference titles in their last two years in the Mountain West in 2010 and ‘11, going undefeated at home along the way. The Utes have finished with a winning record in eight of the last nine seasons. Three Ute players have earned All-America honors during the program's history, while 30 different players have earned 51 all-conference citations since 1986. Utah's first All-American was Jane Stratton, a three-time selection between 1973 and ‘76. Stratton was a finalist in the National Women's Collegiate Championships twice, and earned U.S. rankings of No. 3 in singles and No. 1 doubles in the 18-and-under doubles competition. As a pro, she made two quarterfinal appearances at Wimbledon in doubles. Lisa Salvatierra and Ruth Ann Stevens were named All-Americans as a doubles team in 1992. They reached the semifinals at the ITA National Indoor Tournament, were ranked No. 12 nationally, and earned the No. 5 seed at the NCAA Championships. Stevens (now Allen and a Utah assistant coach) ranked as high as No. 2 nationally with doubles partner Alison Bradford in 1991 and was a three-time NCAA qualifier. Alexia Petrovic (2018), Margo Pletcher (2016-17), Tereza Bekerova (2013-14), Sarah Pham (2013) and Anastasia Putlina (2012) have earned all-league singles honors since the Utes joined the Pac-12 Conference. Mat Iandolo is entering his 12th season as head coach of the University of Utah women’s tennis program. 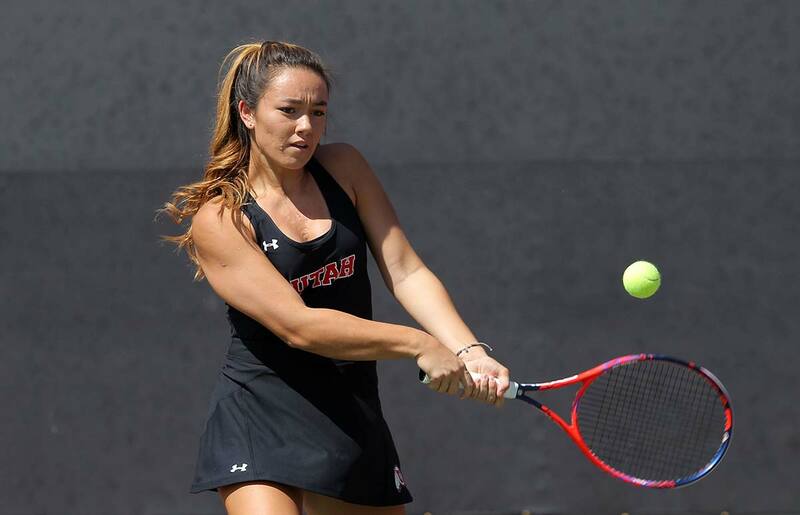 It was another strong season for the Utes in 2017-18 as they won 10 dual matches, finishing the season with a Pac-12 all-conference performer in Alexia Petrovic, six Pac-12 all-academic selections and three ITA Scholar-Athletes. He coached Petrovic in her final season to ITA Mountain Region Most Improved Player honors. Iandolo also continued to stress the importance of off the court work as the Utes earned the ITA Mountain Region Community Service Award. In 2015-16, Sarah Richter was named the ITA Mountain Region Senior Player of the Year. 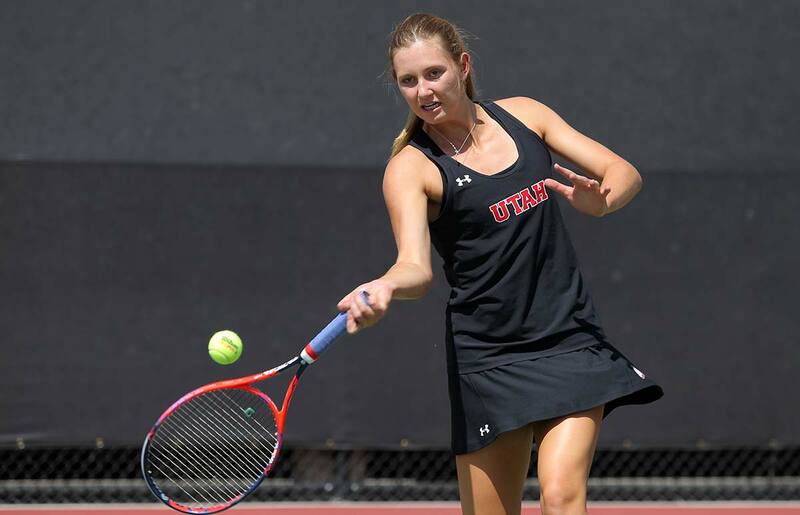 Utah finished with a winning record with 13 wins on the court and was named an ITA All-Academic Team. Four individuals were recognized as All-Academic Scholar Athletes. Utah finished sixth in the Pac-12 with a 5-5 record in 2013-14. In 2012-13, Utah recorded five wins against ranked teams and ended the season ranked 36th in the country. The Utes also won 12 matches in 2011-12. Iandolo led Utah to back-to-back Mountain West Conference titles in its final two years in the league in 2010 and '11, earning coach of the year honors both times. Iandolo has 135 dual wins since taking the helm at Utah. He has also produced five All-Pac-12 selections and 13 All-MWC selections, including 2011 MWC Women’s Tennis Player of the Year Anastasia Putilina and 2008 MWC Freshman of the Year Evgenia Kryuchkova. In addition, Iandolo received Utah’s 2009-10 Don B. Reddish Coach of the Year award. An experienced coach, Iandolo has been working with collegiate players for more than 30 years, since his graduation from Weber State in 1983. 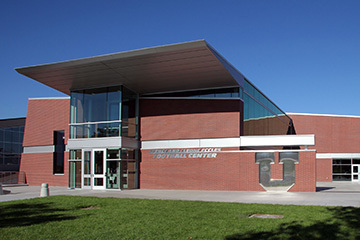 He came to Utah prior to the 2007-08 season after spending 16 years at Purdue. He led the Boliermakers to NCAA appearances in 1998 and 2003, and the NCAA regional finals in 2006. 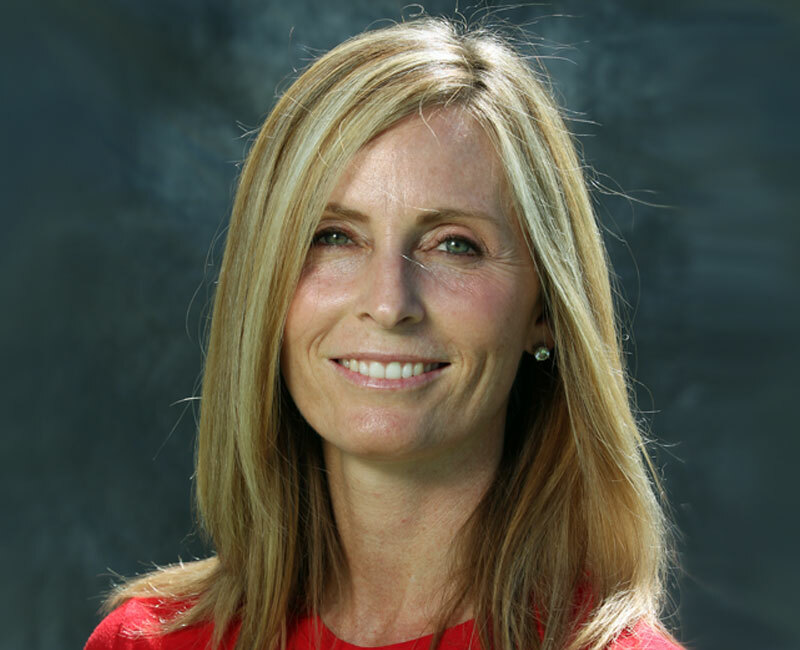 Former Ute All-American Ruth Ann Allen enters her 20th season as assistant coach. 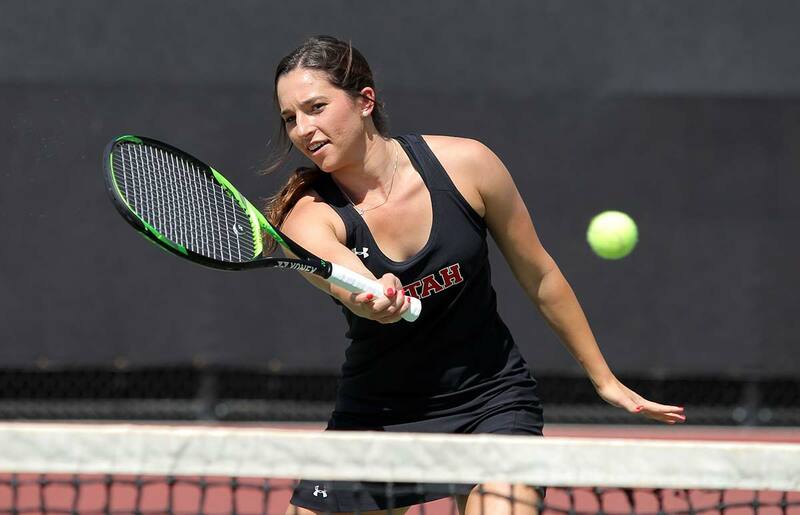 During her four-year playing career at Utah, the former Ruth Ann Stevens garnered several honors. She was an All-American in 1992 and earned all-conference honors every year she played (1989-92). With doubles partner Lisa Salvatierra, she ranked 12th nationally and was the No. 5 seed at the 1992 NCAA Championships. With doubles partner Allison Bradford in 1991, she was ranked as high as No. 2 nationally. The Utah native was a three-time NCAA qualifier and was inducted into the Crimson Club Hall of Fame in 2005. 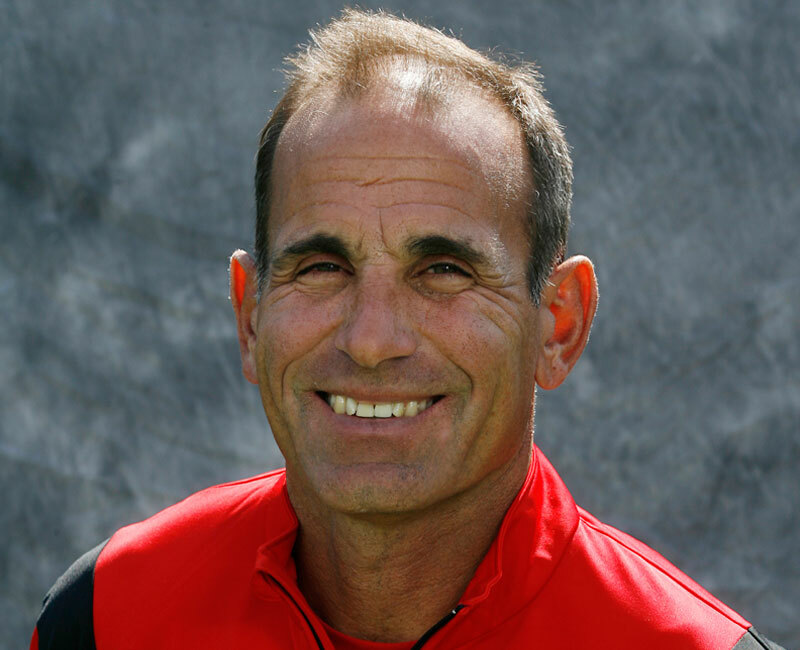 Allen is a certified USPTA teaching pro and worked as an assistant pro for over 10 years at the Snowbird Canyon Racquet Club. 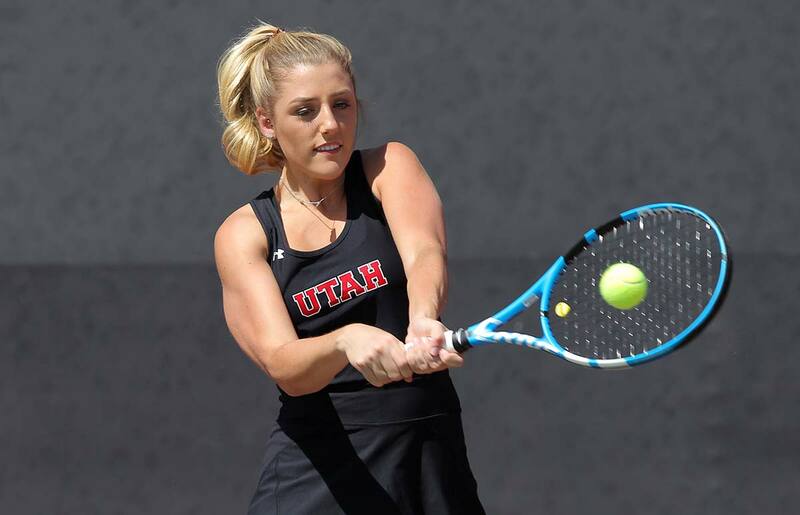 In addition to her duties with the Utes, she is currently teaching tennis at Eccles Tennis Center. Allen lives in her hometown of Salt Lake City. She is married to Jason Allen and has three children, Calvin, Anna and Roxy. 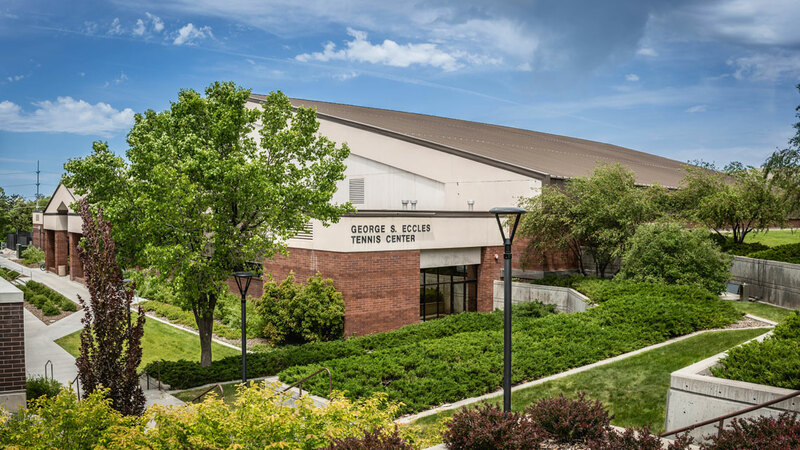 Utah women's tennis utilizes some of the finest facilities in the nation.